If you are in Lubbock avail of our kids’ party bus rentals from our agency. We have different kinds of luxury coaches and limos for hire. You might be planning any kind of event involving groups of children. You would need to arrange group transportation for them. You could take a look at our kids’ party bus for birthday parties as well as coaches for field trips about the region. Our coaches come with different amenities as well. If you are looking to celebrate a birthday, we can provide you the right facilities for hire. It is also possible to rent our limos for small groups of kids on tours. 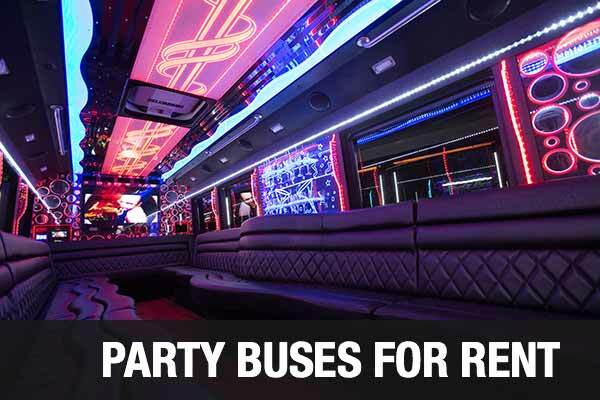 Choose our party bus rental Lubbock service for different group ride requirements. Many wish to book field trip coaches for school children. Others wish to celebrate a birthday party for kids of different ages. 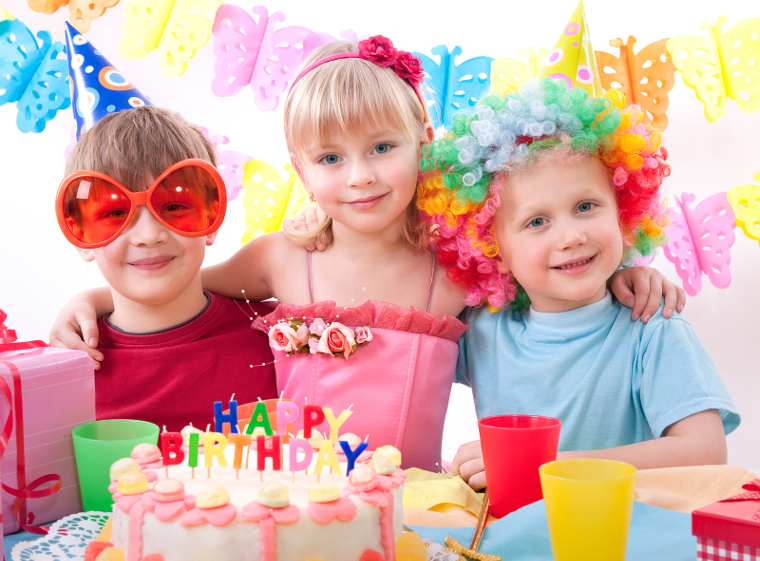 You can take a look at our packages for birthdays and different occasions for children. You could also ask us for details or contact us for package booking purposes. Those who are looking at our coaches will find different options available. We offer buses and coaches of varying seating capacity. For instance, there are passenger party buses, shuttle buses, charter buses and motor coaches for hire. These can seat passengers from 14 to 50. If you are looking for a field trip coach or a birthday party bus, these will differ as per passenger capacity or amenities on offer. There are different kinds of limos and premier rentals on offer through our limo service Lubbock. You could look at models like the Ford Excursion, Hummer Limos, Lexus, Chrysler 300, Mercedes-Benz, Cadillac Escalade, BMW, and others. These are rides that work well for different premier occasions like weddings about town. You could hire our party bus rentals as well as shuttle buses for smaller groups. If you are transporting small groups of children it would make sense to book these or limos. These rides of our agency can accommodate people up to 14. Avail of our reasonable prices when you are looking for premier party buses or limos for hire. There are discounts on offer as well on select coach buses and bulk bookings. We have standard travel packages on offer for standard travel requirements. In general, the rates depend on hours, distance or miles to cover, seating capacity, coach or limo model and accessories you need to board. Party Bus Rental is the way to go! Texas Tech University; it is an old and reputed university campus to check out in this region. Silent Wings Museum; it is a reputed museum in this area popular among tourists. Joyland Amusement Park; it is a popular area with rides and eateries to enjoy. Book one of our bus rentals for parties when you wish to tour the region with your group.